Events in Pondicherry contains details such as Exhibitions, Food festivals, Music and Concerts, Nightlife and Parties happening in Pondicherry during weekdays and weekends. 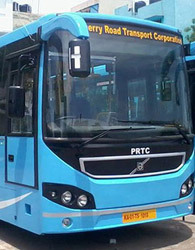 PRTC (Puducherry Road Transport Corporation) operates bus from Pondicherry to Chennai, Mahe, Tirupathi, Velankanni, Karaikal, Bangalore, Krishnagiri, Nagercoil and Kumuli. Pondicherry trains are operated to Chennai, Villupuram daily. Also trains are operated to New Delhi, Bangalore, Bhubaneswar, Yesvantpur, Mangalore and Howrah weekly once. 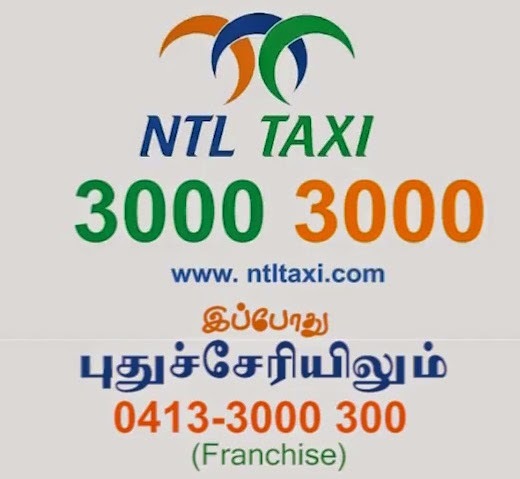 It’s absolutely happy news for Puducherrian’s who are travelling to Coimbatore. Now PRTC (Puducherry Road Transport Corporation) has commenced a new Volvo A/C bus to Coimbatore every day at 10:00 PM from Puducherry. And also another bus will start from Coimbatore to Puducherry at 10:00 PM every day. This service has been started from 05-Sep-2016. Not only Puducherrian’s, people in and around will be benefitted with this...! 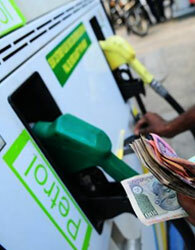 Based on the crude oil rate, Indian oil corporations fix the rate of petrol and diesel. Approximately we are experiencing the rate changes twice in a month. And today (2nd Sep 2016) petrol value is raised to Rs 3.38 and diesel to Rs 2.68.